YTD video downloader software is a well know software for everyone to download videos from YouTube, dailymotion or other video sharing sites. This software supports all types of video formats easily and users can download videos without any limitation. 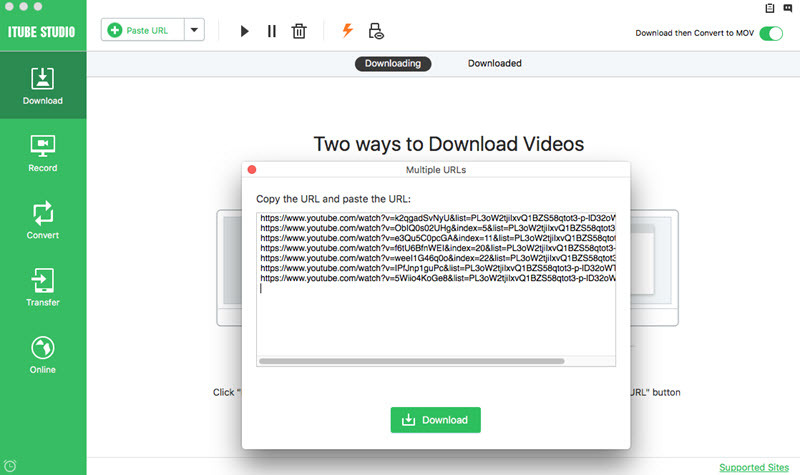 As technology is growing and video sharing sites are using proper security for their websites, that’s why this downloader stopped working on videos sites including YouTube as well which is one of the famous site to watch videos. So if ytd video downloader is not working then how to download videos from YouTube and other videos sharing sites. To overcome this problem we are providing best 3 solutions which will help you to download videos. iTube Studio is the best available solution for users when ytd downloader stopped working or not working. This software can easily help you to download YouTube or other 10000+ videos sharing sites videos easily and quickly with fast speed because of it’s multithread technology. It can download those videos in 3x faster speed. iTube Studio has so many great features which make your digital life easier. This software can record videos and chat tool as well from videos sharing sites and from your computer screen without any requirement of other software. Once videos are downloaded on your computer or Mac then you can transfer them to other devices using iTube Studio itself or convert them to 150+ formats. This YTD video downloader alternative allows you to download music videos and movies from mostly all videos sharing sites. This ytd video downloader alternative allows you to record screen of your computer, online videos and record screen of your chat tools as well. iTube Studio supports 150+ music audio and video formats and users can easily convert downloaded videos in their desired formats. iTube Studio is able to download videos with 3x faster speed because of its multithreading technology. 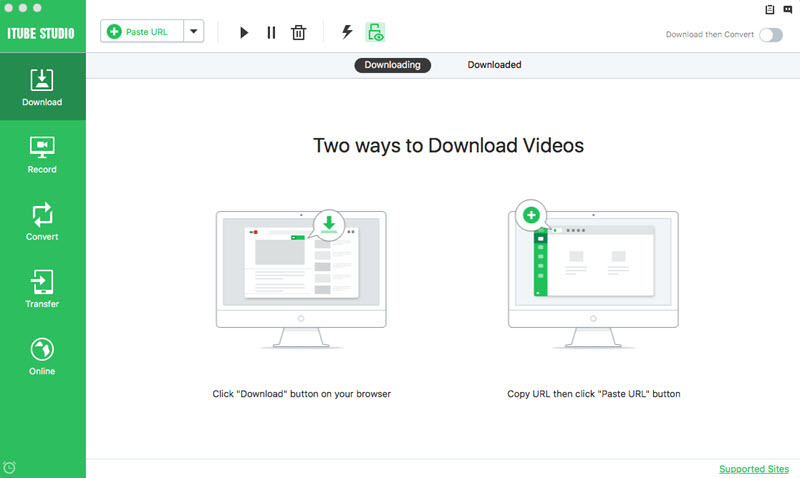 iTube Studio supports batch download of videos so users don’t need to wait to finish previously added videos. iTube Studio easily transfers audio and videos to other device including iOS and Android phones without any limitation of devices. 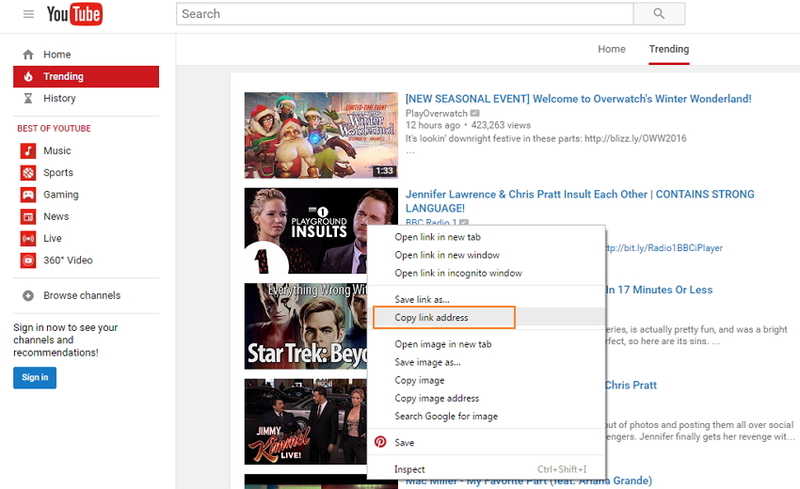 iTube Studio enables you to download videos by 2 ways by pasting url or by "Download" button using your browser. Custom scheduler option is there to schedule your videos to download later. Now we are going to tell you that how you can download videos when YTD video downloader software is not working and ytd videos downloader unable to download videos. Step 1 You have to navigate yourself to your browser first and download this software. Follow below Download Box. Download iTube Studio and install it. Step 2 Now you have to navigate to any videos sharing site. Visit site and find out the video which you want to download. And click the "Download" to select the resolution and download the video easily. Step 3 When you click on this button iTube Studio will automatically start downloading videos. You can watch progress in the downloading section. Once videos are downloaded you can see it in Downloaded tab of iTube Studio. From here you can transfer these videos to any other device without any limitation. Just copy the url of videos and go back to iTube Studio interface. And on the home screen find out “+Paste url” button. Click on this button to download video. iTube Studio can download Youtube Channel and Playlist as well. You can download the video in batch and don't need to download one by one. Step 1 This is also a good way to download video instead of YTD Video Downloader. To download with this way, you need to install extension in your browser chrome, safari or firefox. Here we are taking example of chrome. Open the below url in your browser. On the page of extension, click on download and then click on Add extension button. Step 2 Once installed, go back to the above url and click on iTube Studio Extension button to install helper. 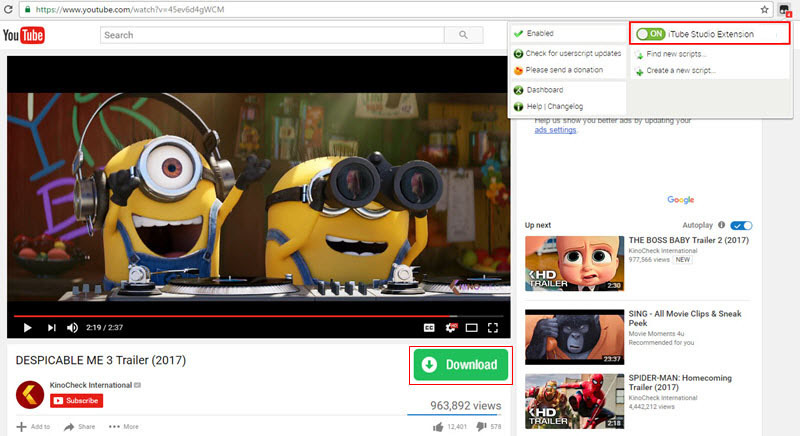 Step 3 Now you can download videos with this extension. 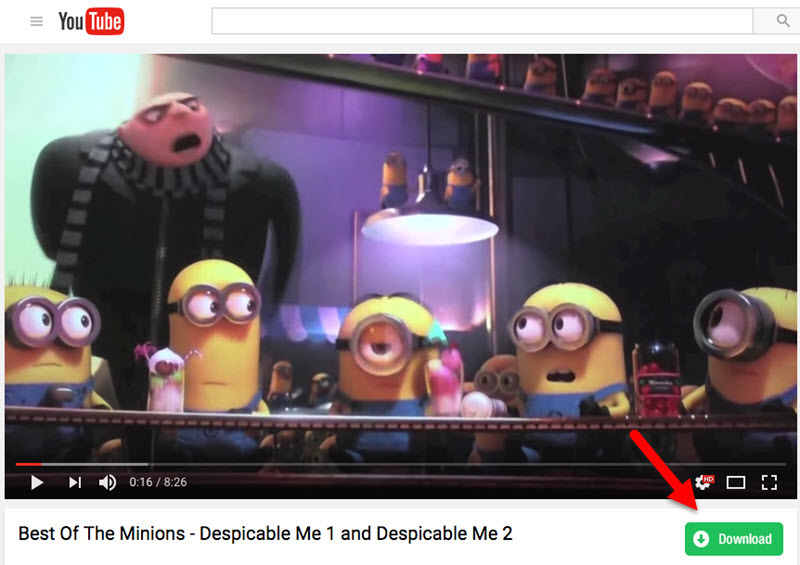 You will see a button in the downside of video with name "Download". 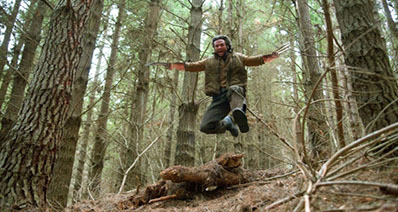 Click on it select quality your video will start downloading. Above are three different available alternatives for YTD downloader when YTD downloader is not working. iTube Studio is the best one because of its features and compatibility. Saveform.net is an online solution to download videos from internet videos sharing sites. This software enables users to download videos without downloading any software directly from the website. But it supports very less video sharing sites. Users can download videos by pasting url This site supports 28 videos sharing sites only and you can’t convert downloaded videos to other format by using it but you can choose videos formats while downloading. Step 1 First of all you need to find out the videos which you want to save offline to watch later. Once you found them copy the url. 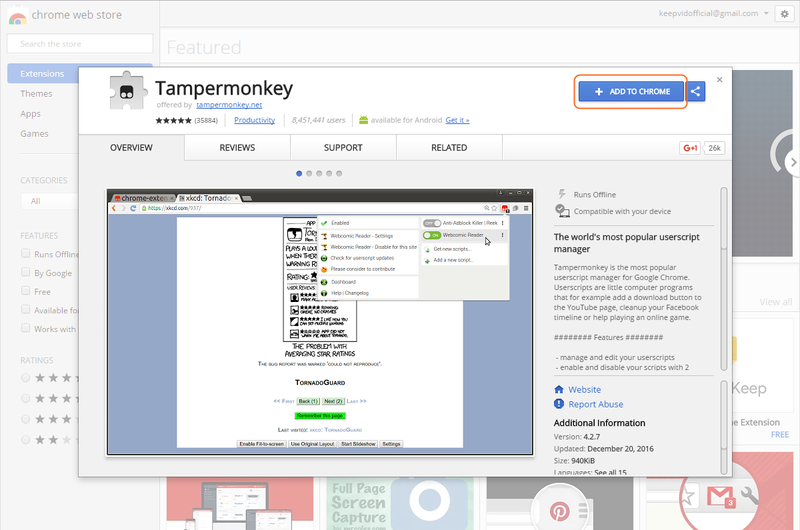 Step 2 Visit Saveform.net in your browser now and paste the url in the search bar and click on "Download" button. Freemake video downloader is a good choice as ytd video downloader alternative for people who are bored by using ytd downloader software or while that is not working. This software also comes with a lot of different features. This downloader software supports many videos sharing sites to download videos for free from them. It supports so many high quality video formats as well including mp4 ultra hd 4k, mp4 hd 1440P, mp4 hd1080, mp4 hd 720p video formats. If supports batch downloading videos. But the speed is slow and sometimes will be stuck when you download videos. Step 1 Visit YouTube or any other videos sharing sites. Find out the videos which you need to download and copy the videos url. 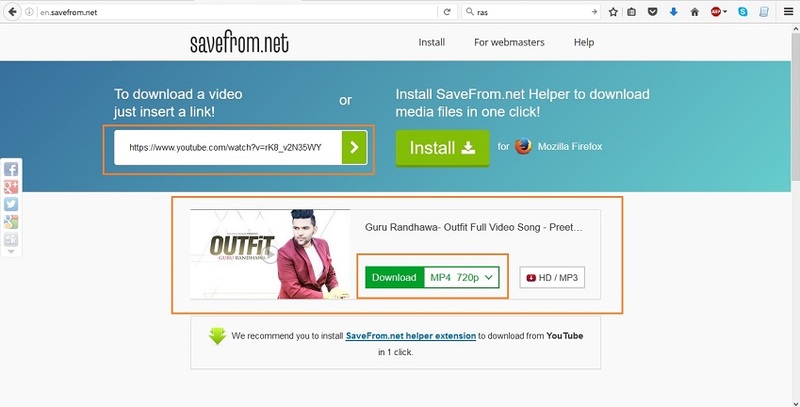 Once you have copied url, go to freemake video downloader and click on paste button. Step 2 Now users need to select the quality in which they want to download. Select the quality and click on download button to start downloading. Step 3 Now video will start downloading it will finish in some time depending on the size of video and internet connection speed.